Theron du Plessis (TDP) was founded in 1976 and a single partner office has grown to a company associated with eight independent offices through out the Western, Eastern and Northern Cape Provinces. TDP Durbanville opened its doors in 1992 and has grown from a single partner practice with a staff compliment of 4 to a three partner practice with a staff compliment of over 30. 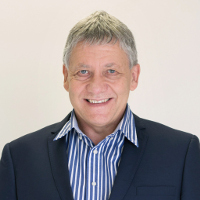 PSG Consult was co-founded by Theron du Plessis in 1998. Fanie qualified as a Chartered Accountant after passing all QE’s on his first attempt. 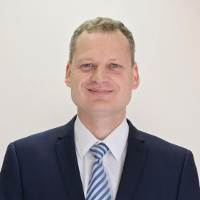 He completed his articles with Theron van der Poel (who merged with PWC) in 1983 after which he became a partner at Swenson Maritz in Burgersdorp (who merged with Theron du Plessis in 1987). 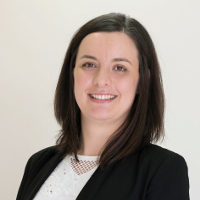 Fanie has a passion for business consulting, business structuring and acquisitions. Bjorn qualified as a Chartered Accountant in 2006 after passing all QE’s on his first attempt. 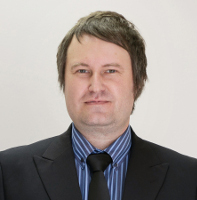 He completed his articles with McDowell Caradoc Davies in 2006 and became partner there in 2007. McDowell Caradoc Davies merged with Nolands in 2008, where he served as an attest partner for 3 years after which he joined Theron du Plessis Durbanville in April 2011. Lambert obtained a BA Sport Science Degree at Stellenbosch University and decided to make a career change into auditing and accounting. He completed his articles at TDP and shortly after left to join a local attorney’s firm as a Financial Manager. He returned to TDP as an audit manager and completed his B Compt Honors Degree through Unisa in 2010. Lambert qualified as an AGA (SA) in 2015 and was appointed as associate at the beginning of 2016 after serving the firm for 18 years. Suzanne commenced her articles with TDP in 2008. During her articles she successfully passed all her qualifying examinations on first attempt and on completion qualified as an chartered accountant. Due to her particular interest in the audit profession she extended her association with TDP and was appointed as an audit manager in 2012. She became a director of TDP in January 2016. TDP also offer various employment opportunities including accredited SAICA and SAIPA learnerships. The South African Institute of Chartered Accountants is the foremost accountancy body in South Africa and one of the leading Institutes in the world. It plays an influential role in a highly dynamic business sector. Membership of SAIPA provides accountancy professionals with local and international recognition, ensuring that they remain abreast of the latest local and international developments in the accountancy profession.